Though the patch notes don't explicitly mention it, the update is likely addressing the Spectre and Meltdown vulnerabilities on the old Microsoft 2-in-1 tablet. Owners should prepare for a small performance drop if so. 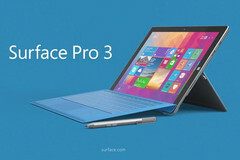 Released in 2014, the Surface Pro 3 tablet shipped with Windows 8 Pro that was later eligible for a free upgrade to Windows 10 Pro. The latest security patch applies to devices running Windows 10 Creators Update version 1703 including the Surface Pro 3 tablet. According to the changelog, the new 3.11.2450.0 firmware update patches security vulnerabilities related to the tablet's UEFI with no other details given. It's likely that the firmware is addressing the infamous Spectre and Meltdown loopholes that took the PC world by storm earlier this year. The Surface Pro 3 update was unexpected since the last security patch for the old Microsoft tablet was over six months ago in February. Though we can't verify at the moment, it's possible that the above firmware will also impact system performance especially if the changes are related to the above vulnerabilities. 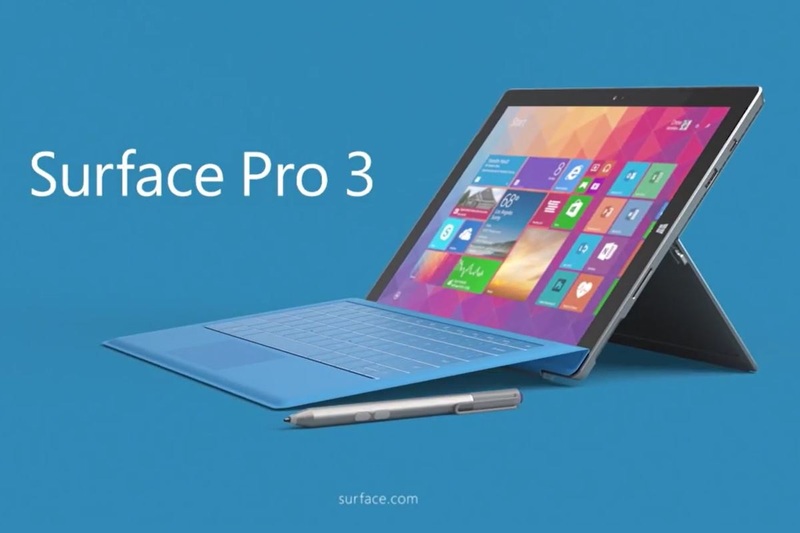 The new update largely caters to existing owners of the Surface Pro 3 with likely no intention to boost sales of the device. A refurbished Surface Pro 3 currently retails for over $400 USD on Amazon which is a tough recommendation when compared to the Surface Pro 4 and an even the Surface Go.